Sandwiches are just the beginning. 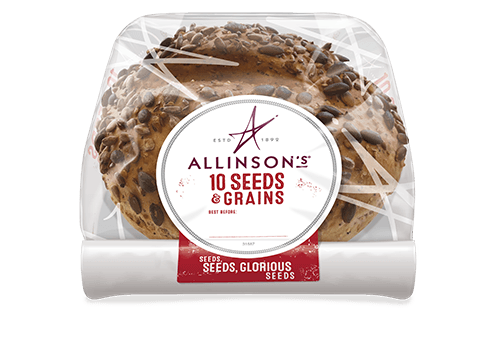 Try these ground-breaking recipes, built on the extraordinary taste of Allinson’s. We mill our own flour & choose only quality ingredients to ensure exceptional taste & texture. Choose from batch-baked sliced bread or delicious cobs that you can cut to your own preferred thickness or simply tear apart. We mill our own flour and carefully select the best quality ingredients to ensure exceptional flavour and texture in every bite. 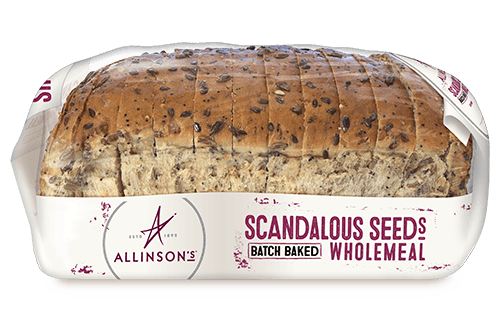 Our bakers batch-bake to create mouth-watering loaves that lure you back, time and again, with their delicious taste, aroma and soft texture. Our popular sliced range is just the right size and available in wholemeal, seeded wholemeal and white. Both the wholemeal and white make delicious toast and sandwiches. The seeded wholemeal is the perfect accompaniment to a bowl of hearty soup. All our loaves are free from artificial preservatives. 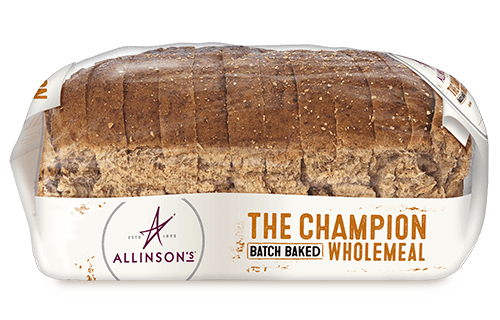 Make every day special with Allinson’s cob loaves. 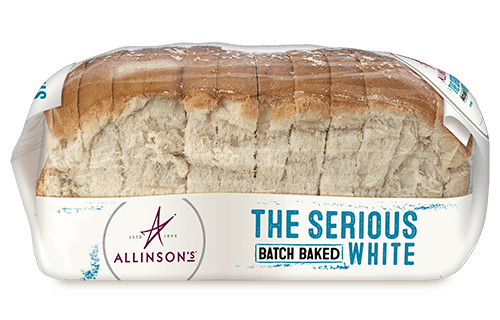 This range of unsliced bread offers you the choice of slicing to your desired thickness, or simply tearing into chunks to enjoy with your chosen accompaniment. If you like a loaf with a crustier top, you can always pop it into a preheated oven (around 180℃) and bake for 5-10 minutes. Perfect for sharing! 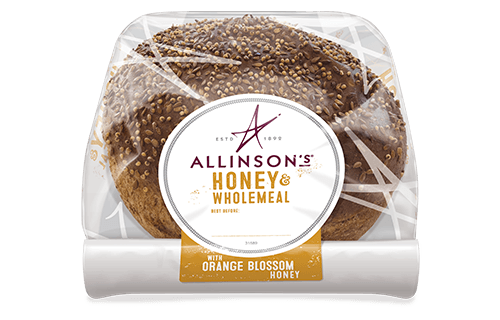 Allinson’s cob loaves are available in Olive & Rosemary, 10 Seeds & Grains and tasty Honey & Wholemeal. 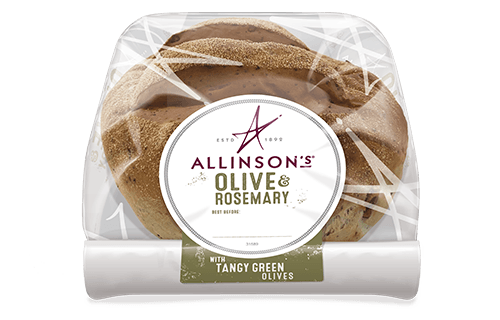 All our breads are free from artificial preservatives. This delicious bread stays soft right up until the last bite.